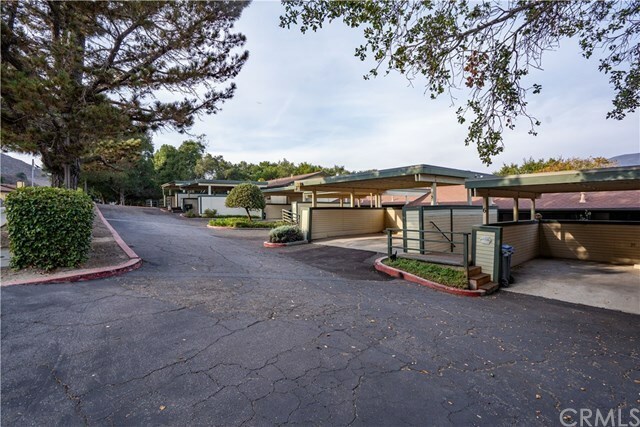 Lovely condo in the heart of San Luis Obispo. This 1436 sq ft, 2 bedroom 2 bathroom condo offers affordable living in a highly desirable area. Nice features with outdoor patios, two spacious bedrooms, additional 200 sq ft bonus room, & all appliances included in the sale. Carport parking allows four parking spots. This area is pet friendly with walking trails. Contact your realtor today for a private showing.